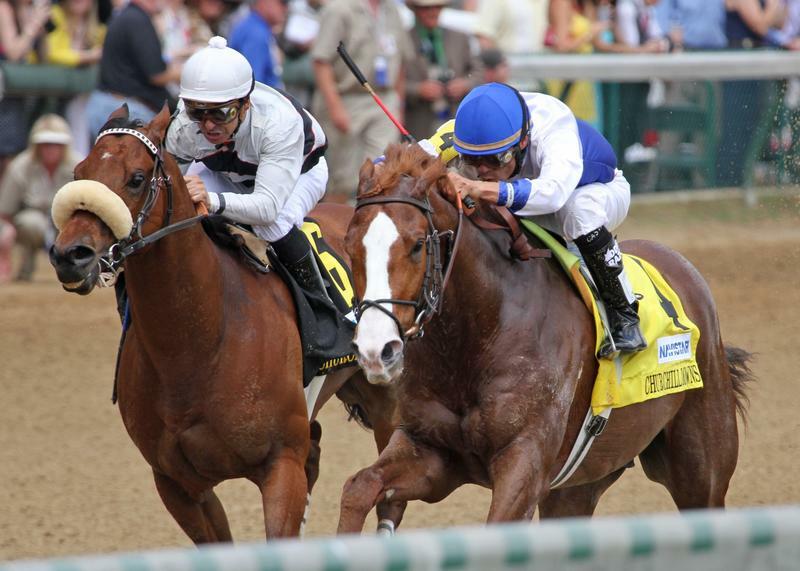 After a fourth-place finish in the 2011 Kentucky Derby, Shackleford went off at 13-1 odds in the Preakness that May and ended up claiming victory – along with the largest payoff purse in Preakness history. Here’s what he and his team have been up to since then. 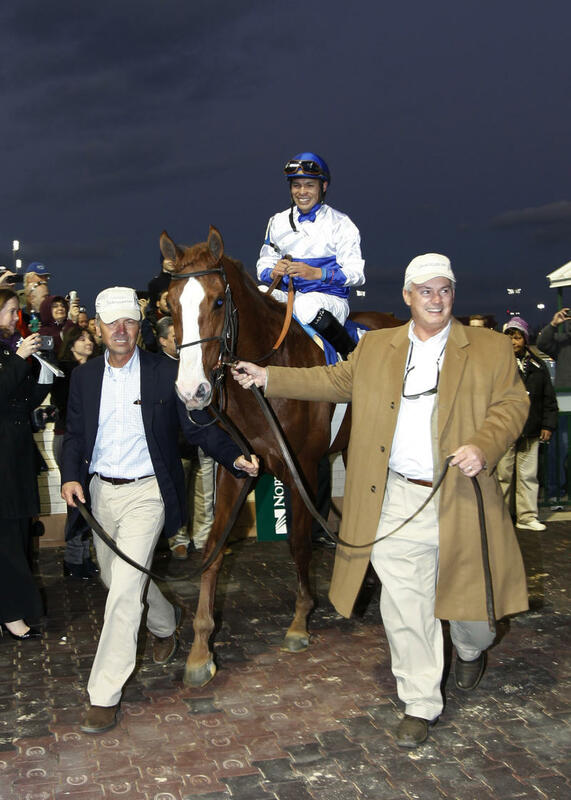 Though Mike Lauffer and Bill Cubbedge have not bought a horse together since Shackleford, they continue to own horses individually and in other partnerships. 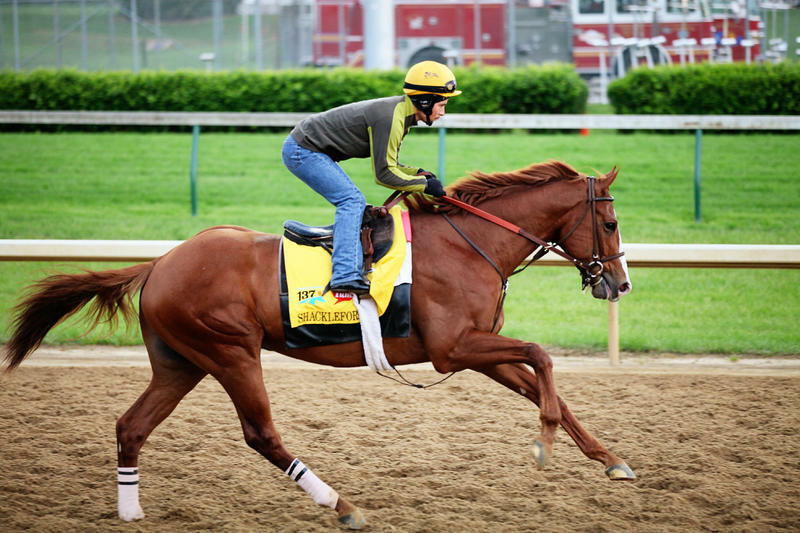 Among Cubbedge’s horses is Molly Morgan, who won the Grade I La Troienne Stakes at Churchill Downs this spring. 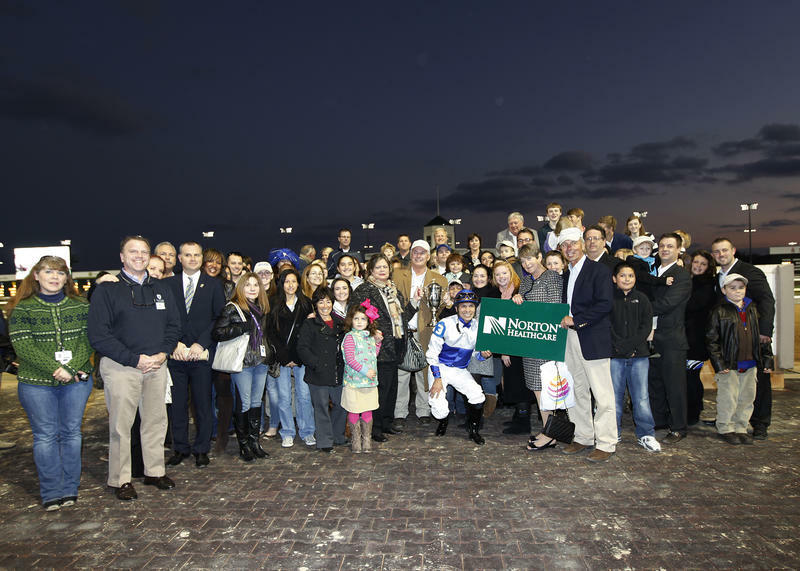 Louisville native Dale Romans continues to be successful on the training scene in Kentucky and around the country. 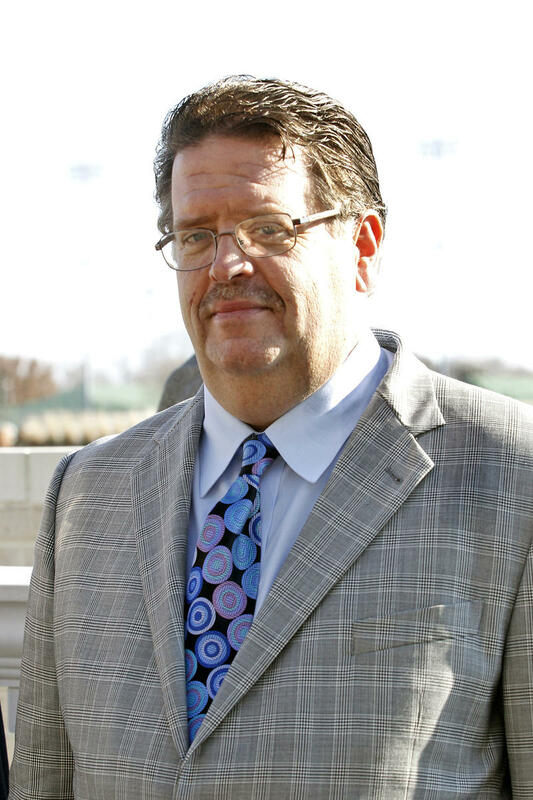 He currently holds the #2 spot on the leaderboard of most wins by a trainer at Churchill Downs – second only to Bill Mott. 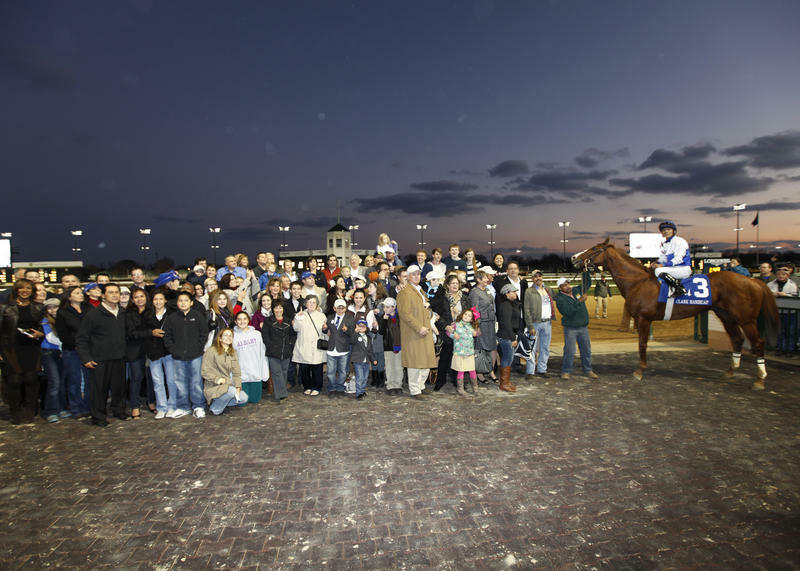 Jesus Castanon continues to ride at Churchill Downs and throughout the Midwest. 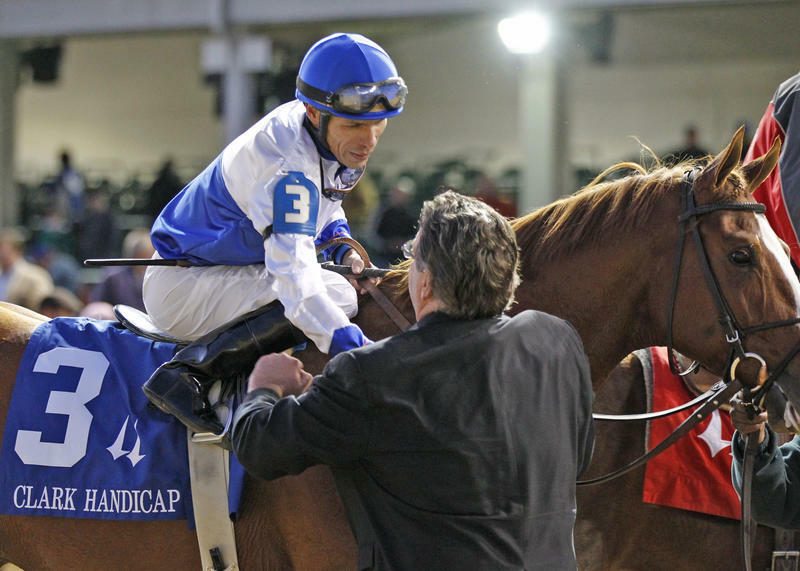 He closed out 2014 with 70 wins and more than $2 million in purse earnings. 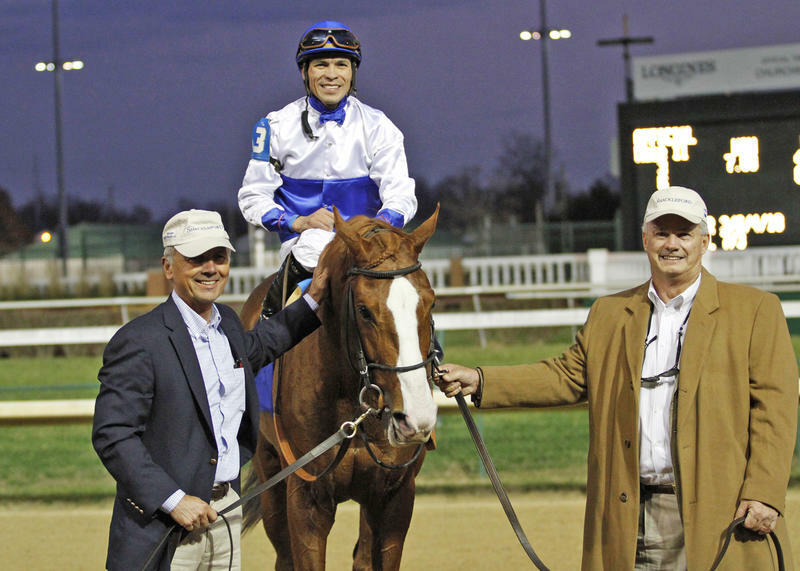 Following a stellar career on the track, Shackleford was retired in 2012 after winning his final start in the Grade I Clark Handicap at Churchill Downs. He now stands at Darby Dan Farm and his first offspring are currently yearlings. 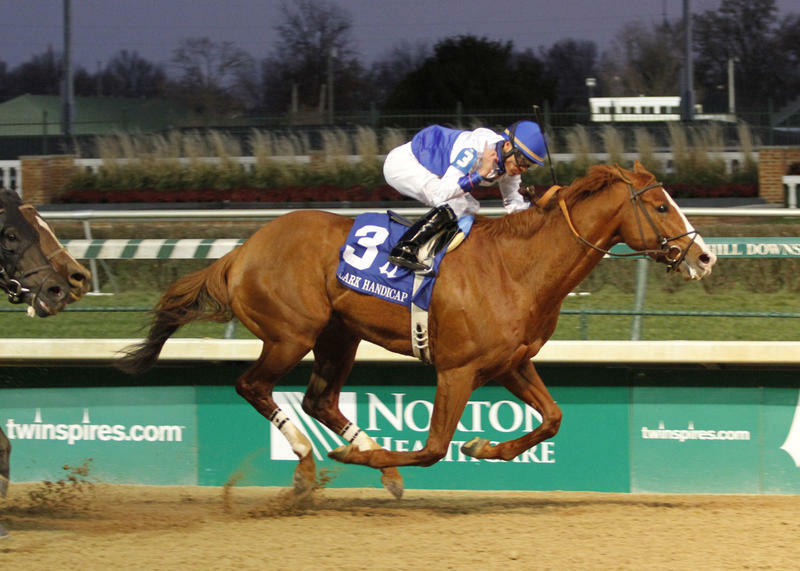 For more information on Shackleford’s Lifetime Past Performances, click here.